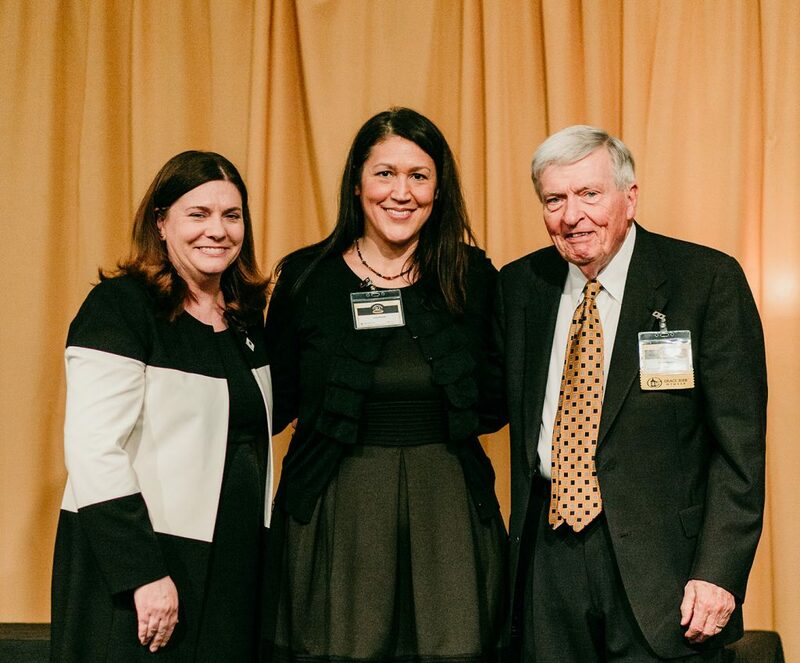 A new gift to the University of Missouri College of Education connects the past of one the nation’s best counseling psychology programs to its future. The inaugural recipient of the Norman C. Gysbers, Ph.D. Faculty Fellow in Counseling Psychology is Lisa Flores, a professor and program training director in the Department of Educational, School & Counseling Psychology. Dr. Flores’ scholarly work is focused on the career development of women and Latino/as and the integration of Latino/a immigrants in rural communities. Her current grant supported research is a five-year longitudinal study of cultural and social cognitive influences in the persistence intentions, academic engagement, and academic satisfaction of women and Latino/as in engineering. Dr. Flores has published more than 65 journal publications, 18 book chapters, one co-edited book and presented at more than 200 conferences. Early career professional awards from both the Society of Counseling Psychology and the National Latina/o Psychological Association. The 2019 US News and World Report has named the College’s counseling program #3 in the nation. For more information visit escp.missouri.edu. 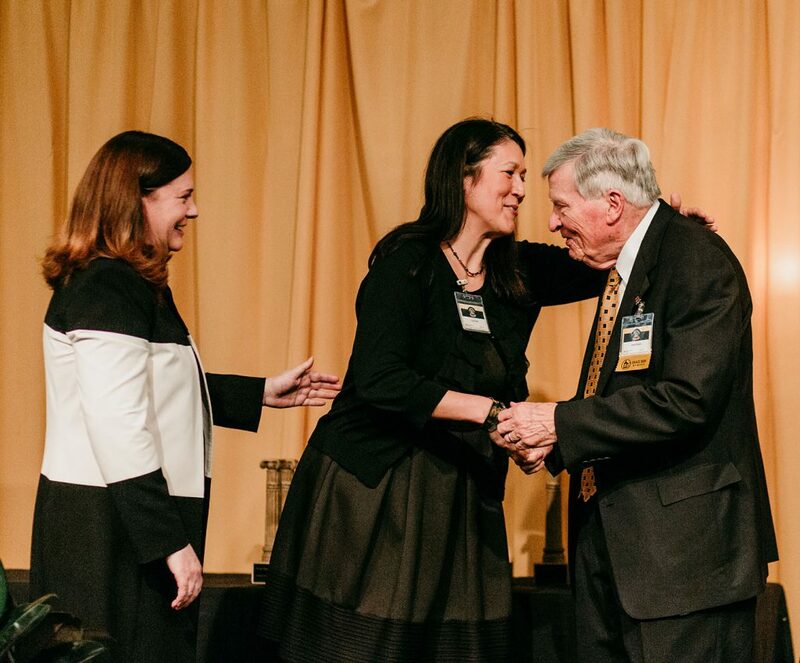 Dean Kathryn Chval, Lisa Flores, and Norm Gysbers at the 50th Annual Awards Banquet.